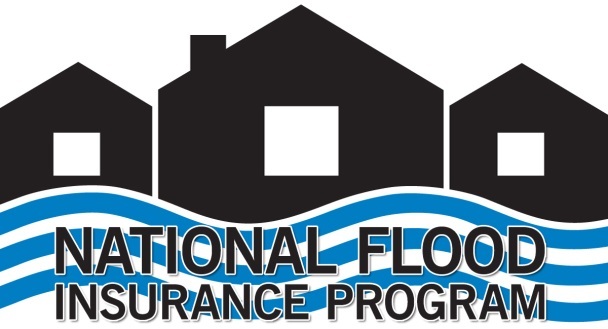 National Flood Insurance Program aims to reduce the impact of flooding on private and public structures by providing affordable flood insurance to property owners. The program reduces the socio-economic impact of disasters by promoting the purchase and retention of general risk insurance, but also of flood insurance, specifically. The National Flood Insurance Program is a part of the Federal Emergency Management Agency (FEMA) which has been around for over a century.